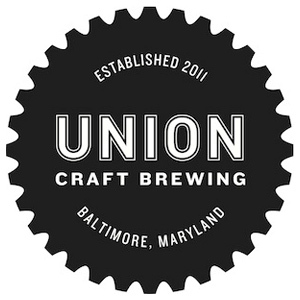 Situated along the Jones Falls river, in the historic Woodberry neighborhood of Baltimore, Union Craft Brewing Company makes good beer and good company. With reverence for tradition and place, we brew beers that unite old and new ideas, the science and craft of brewing, and boldness and balance of flavor. Founded in the Fall of 2011 by Jon Zerivitz and Kevin Blodger, brewing operations officially began in the spring of 2012 with the installation of a 20-bbl brewhouse and the initial launch of Duckpin Pale Ale. The brewery will be open to the public for free tours and tastings in our tasting room. Please see our website for more information.